CONTEXT: Net metering regulation, such as the one introduced in Brazil (No. 482/2012), unlocks vast commercial potential for decentralised small-scale photovoltaic (PV) electricity plants. Businesses and individuals can acquire stakes in solar pannels, and use crypto tags attached to mechanical meters to track electricity production and consumption on per-customer basis. Change in the customer buying/renting stake in the PV panel requires physical moving of the meter and re-provisioning of data in legacy systems. Attach provisioned tamper-proof crypto tags to existing mechanical meters. Provisioning of the tag involves linking of the tag to the customer agreement and creation of the public key conveyed into the QR code printed on the tag. 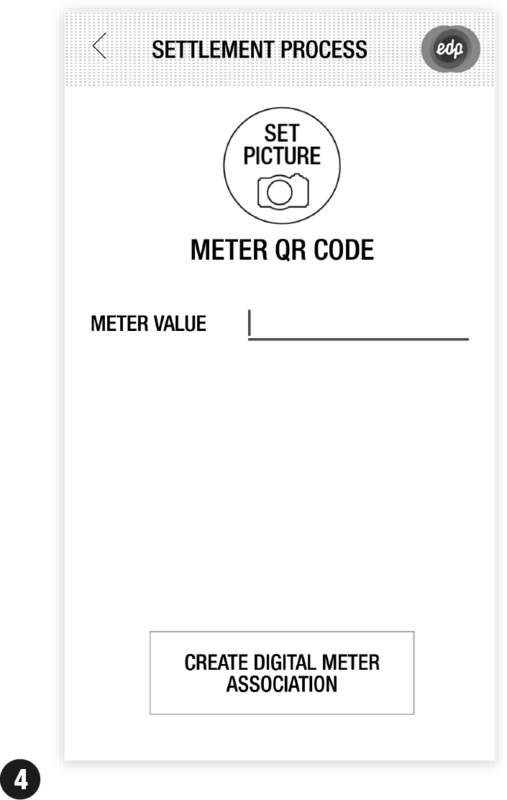 Customer then performs 'digital meter association' by taking a picture of the QR code and the meter to which the tag is attached and entering meter reading on Day 0. This information is stored on the blockchain backend. Net metering process (netting between energy produced and consumed) is seamlessly integrated into legacy systems with additional processes handled on blockchain. On a monthly basis customer submits meter reading and settlement process is immediately effected via smart contracts. Customer receives an invoice with net metering calculations. • Alleviates pressure on the existing IT legacy systems. Instant settlement of outstanding bills. No changes are required to the power plant processes. Legacy systems provide data inputs used by smart contacts activated by customers tags during net metering settlement. A copy of all energy production data stored on the utility company database is stored on the blockchain. 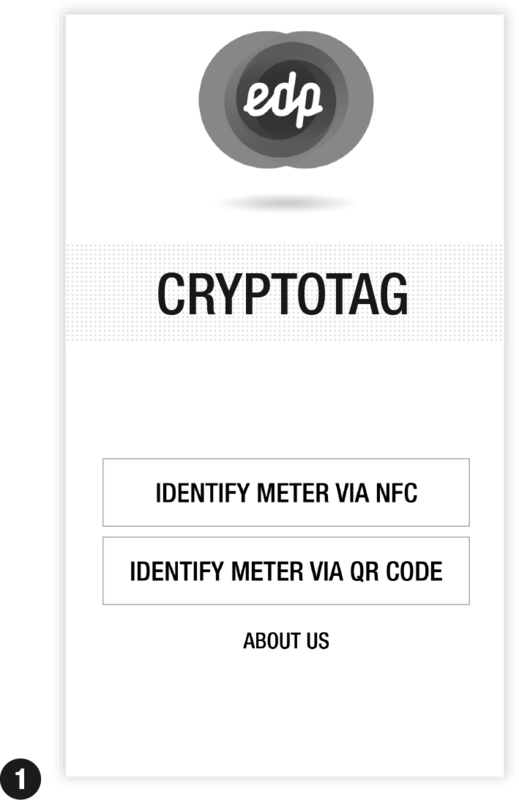 *Process by which public key of a crypto tag is created and stored on the blockchain **Process by which a customer takes a picture of the QR code and the meter to which the crypto tag is affixed and registers the initial readings on the meter on Day 0.